Basement Excavation & Renovation Ireland - Add Space & Value! Basement excavation and renovation can make a dramatic improvement to your home or business creating valuable space without having to extend. However, it is not for the feint hearted and as there can be many complications, from dealing with subsidence and weak structures, underpinning to strengthening the walls and having to excavate through concrete or rock, it is a job best left to the professionals. Waterford Demolition can give you the pros and cons of basement excavation and layout the practicalities for your particular property. Are you in an area of high water tables? Will water levels affect the success of such work. Tanking your basement will be an important consideration. Are there main services running beneath the property that will need to be dealt with? Is there any structural weakness in the building that could jeopardise the excavation? Will the walls require underpinning? Is the work likely to affect neighbouring properties? How difficult will it be to remove the debris from the basement. If your property is in an area of high water tables then your property is at risk from flooding, either by surface water or ground water – where the water seeps through permeable rocks underground. The flooding occurs after heavy rainfall when the drains and storm sewers are unable to cope with the extra water. In this environment it would be necessary to tank your basement. Tanking your basement or cellar effectively creates a barrier to damp and water and will keep your basement dry. This is one of the most common methods to water proof your basement or cellar. Older properties in particular can suffer from damp problems because water can seep between the stones or brick and mortar in the foundations. 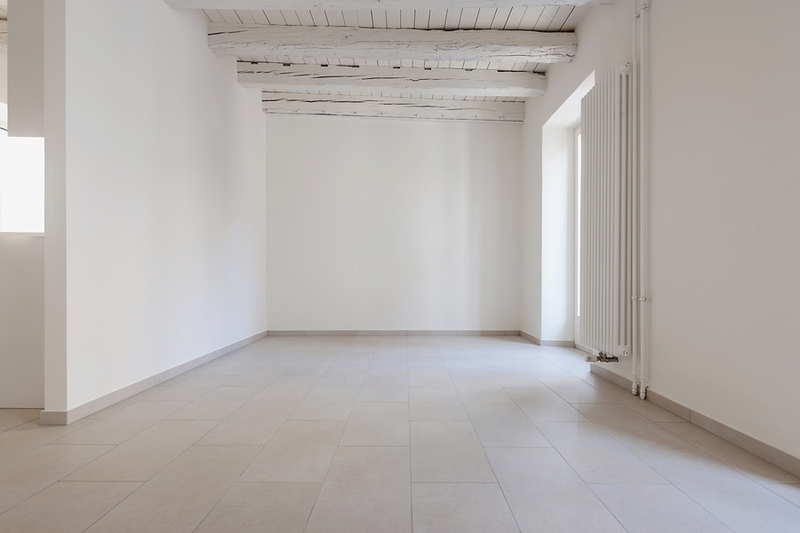 There are several ways to tank a basement but it generally involves lining the walls to give a smooth, seamless wall surface that damp cannot penetrate. The good news is that utilising your basement rather than building an extension is normally much easier to get planning permission for. You will also not have to give up any of your outside space. It can add up to 30% more value to your property depending on where you live and the standard of the work. It should also cost less to heat than an extension. Whether you own a business property or private home Waterford Demolition can assess the work required and give you a competitive quote with our extensive knowledge and expertise as basement and cellar excavation contractors, with many years experience in this kind of work. We welcome challenges - big and small, so get in touch and see what we can do for you! COMPLETE OUR FORM and we'll contact you. Waterford Demolition Ltd. Garrygaug, Mullinavat, Co. Kilkenny.